This spring there will be an opportunity for UC Davis researchers to meet with companies that have the latest research technologies available. UC Davis has recently been awarded a $8M to launch a special clinical trials program in Sacramento. Funding at the UC Davis Medical Center exceeded $200M last year and was ranked the fastest growing research program in the nation by the American Association of Medical Colleges. 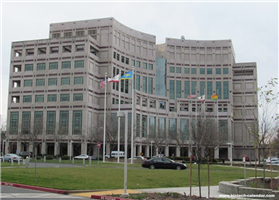 UC Davis Medical Center in Sacramento, California has rapidly grown into one of the nation’s leading life science research institutions. The university has more than 33,000 students, over 2,500 faculty, and more than 21,000 staff. 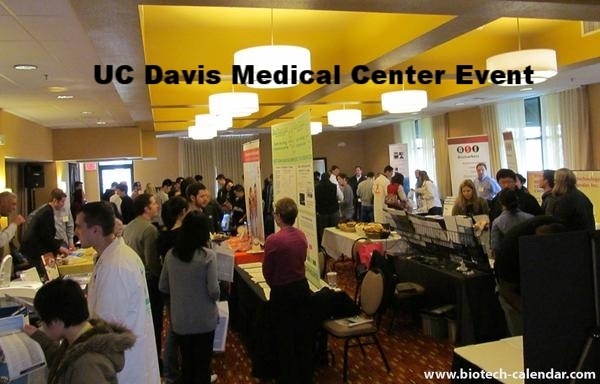 UC Davis Medical Center also has an annual research budget of over $750 million, a comprehensive health system, and 13 specialized research centers. U.C. 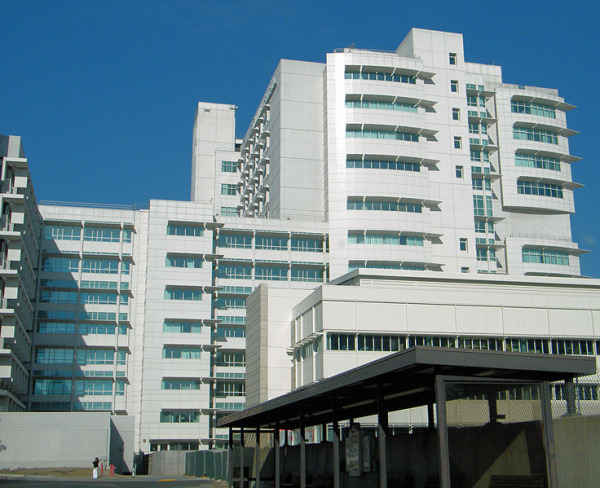 Davis Medical Center is a state of the art medical school and research center. According to U.S. News & World Report, primary care and research are among the best in the nation for medical schools. The U.C. 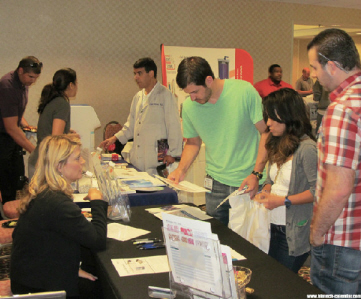 Davis Health system employs more than 20,000 people and has an annual economic output of more than $3.4 billion for Northern California. For the 2012, the U.C. Davis Health system had an operating budget of 1.3 billion. The purpose of the funds is to provide quality medical care, pursue research, and to facilitate information sharing.